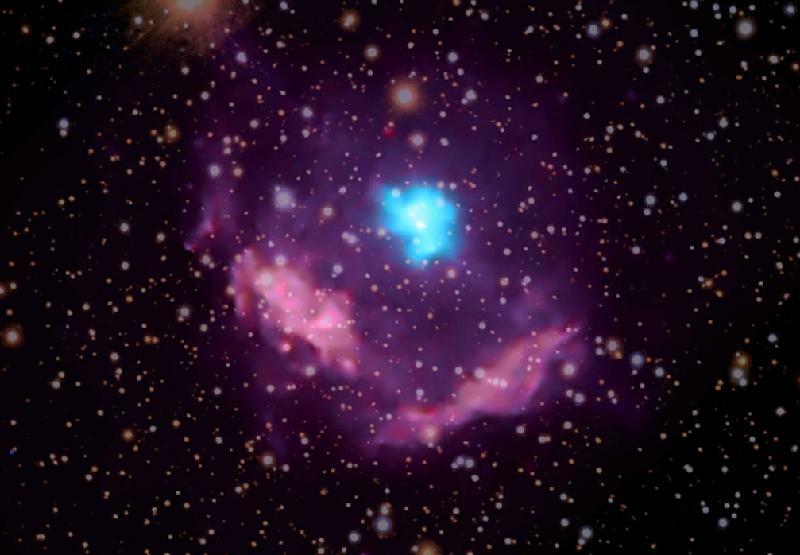 A pulsar is a neutron star that appears to be pulsing when observed. Neutron stars are the remains left behind after some stars explode into a supernova. These super-dense objects have some truly bizarre properties, and are often spin rapidly, spewing out energy as they spin. When the stream of radiation sweeps over our location the star appears to pulse. NASA’s Chandra X-Ray Observatory happens to be very good at detecting these kinds of objects, and it’s been tracking the development of Kes 75 since 2000. After checking in on the star in 2000, 2006, 2009, and 2016, NASA has been able to see how the pulsar changed over time. The result is the image you see above. 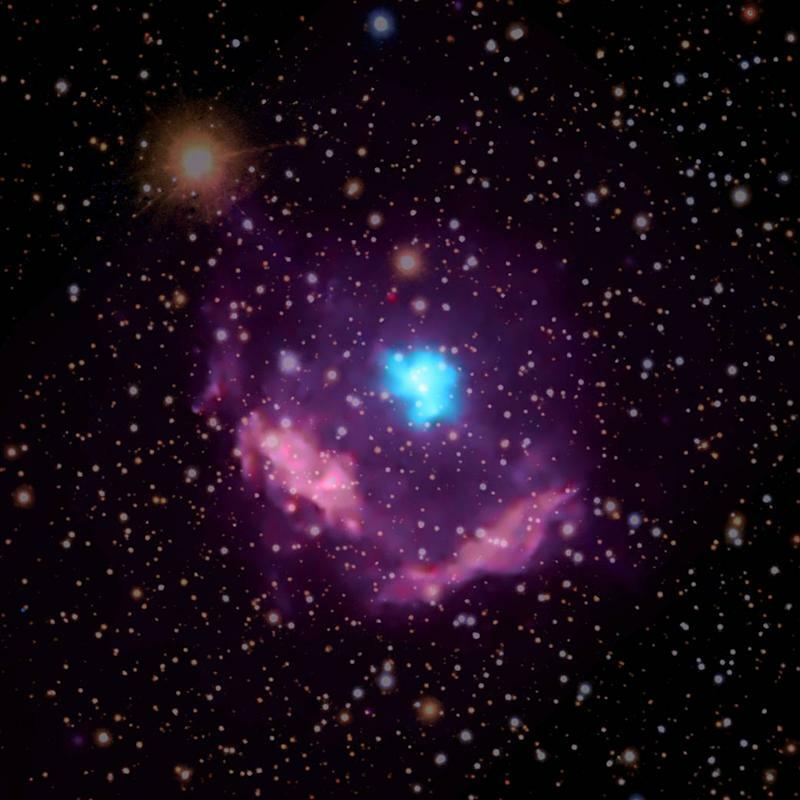 “In this composite image of Kes 75, high-energy X-rays observed by Chandra are colored blue and highlight the pulsar wind nebula surrounding the pulsar, while lower-energy X-rays appear purple and show the debris from the explosion,” NASA explains. Late last week NASA broke the news that its Chandra X-Ray Observatory had gone down due to a system malfunction and that the spacecraft’s safe mode had been triggered. Earlier this week it was announced that the satellite was back up and running, which is great news, especially when it’s capable of making discoveries like this one.